At Appliance Repair Brampton, we claim to be the most effective appliance service in the Brampton, Ontario community for good reason. Our service technicians have worked and trained hard to become certified at their craft. 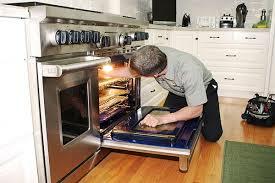 There is not an oven or range appliance in the home that we cannot fix quickly and efficiently. We also administer very reliable gas range installation service for our residential customers. You depend on these units to bake your food and you can depend on us to keep them properly maintained. It is true that we offer the outstanding installation of gas ranges and ovens. 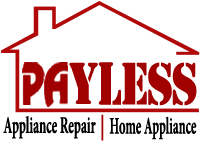 Our specialists are precise and detail oriented to ensure there are no opportunities for gas leaks. In addition, we administer fast and accurate gas range repair service as well. If you think there is even a possibility that your gas oven or range is leaking gas, turn off the gas valve and call us immediately. 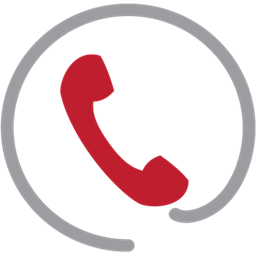 One of our qualified technicians will respond quickly to administer the cost-effective range repair in Brampton. Some of the problems we offer encounter with gas ranges and ovens include bad igniters, gas leaks, faulty switches and gas line issues. To ensure fast service we stock our trucks with quality replacement components. Our range specialists have provided oven range repair on just about every make or model of gas appliance. We put our experience to work for you. 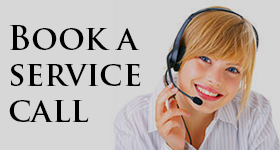 Our technicians are thoroughly trained and experienced to administer exceptional electric range repair service. We encounter a variety of issues with electric ranges. The heating elements can go bad. Fuses can also blow and switches can become faulty as well. A poor electrical connection can prevent your unit from operating correctly. Do not settle for less than the best technician to address these problems. You can count on us to administer quality range repair in Brampton. Appliance Repairs Brampton Ltd.© All Rights Reserved.